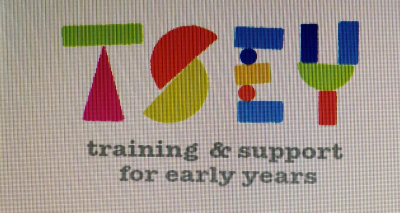 Early Years Training and Support Limited is run by Hafiza Bhaiyat, the owner and manager of a Childcare Provider rated Outstanding in All Areas by Ofsted on its last two visits and John Sharp, a Financial & Business Support Specialist with twelve years of experience in the childcare sector. 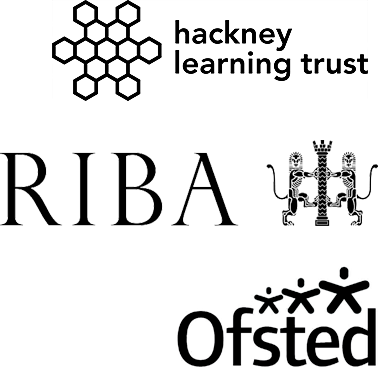 Roof Top Nursery was the first Outstanding Early Years Provider in Hackney [as rated by Ofsted] and Hafiza has over fifteen years’ experience working with children, young people, and families in London from frontline to senior leadership roles. She has on many nursery projects that have consistently produced excellent outcomes. Working together in a ‘joined up way’ – how to work in partnership with parents. Consultancy is available on a bespoke basis and the initial consultation is free. We design and deliver our own training on request on a variety of topics and themes relating to children and young people we also have a small team of freelance trainers. Training is fun, practical and includes hand-outs and signed certificates for CPD.